Celebrate Eid in style with us, take a look at some of our top selected offers, handpicked fo you. luxurious resort features private beach, excellent family entertainment and a range of leisure activities and water sports. Surrounded by palm trees, overlooking the sea, relax by one of the five pools as our attentive staff sees to your every need at Novotel. 5* Resort with golden beaches and outstanding views. Overlooking Sinai Mountains, Falcon Hills Hotel offers great value-for-money accommodation with 2 beaches nearby. This property is a 5-minute walk from the beach. Featuring free WiFi, The resort has a year-round outdoor pool and playground. 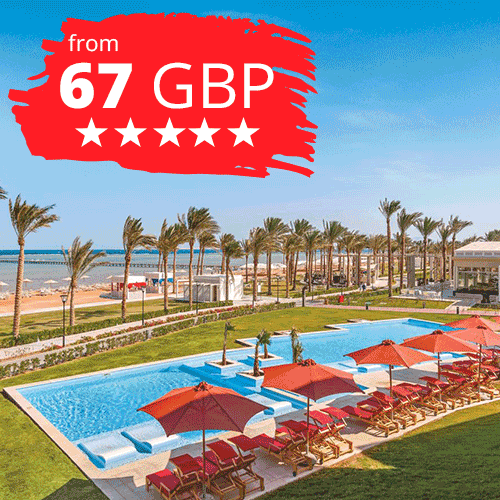 Unforgettable holidays in Sharm El Sheikh start an award-winning Savoy Group resort. Your destination for luxurious hospitality in the South Sinai.